Interested in exploring the area on foot but don’t have a lot of time? Try out a half day hike. 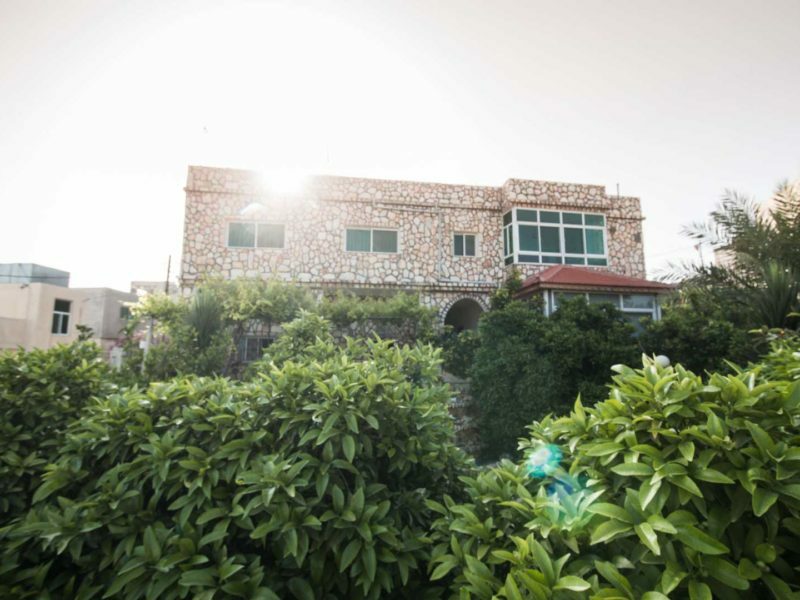 Um Qais is situated on a hill and surrounded by a number of trekking routes on either side…all of which have breath-taking views of the natural landscape. 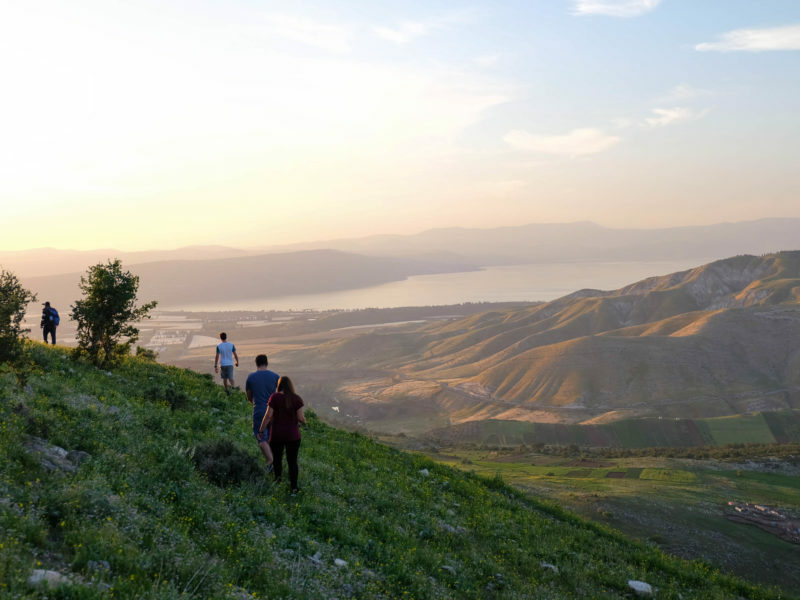 Hikers are spoiled for choice, as each hike boasts a unique and beautiful view of the Jordan Valley, the lake of Tiberius, the Golan Heights and the Yarmouk Nature Reserve. 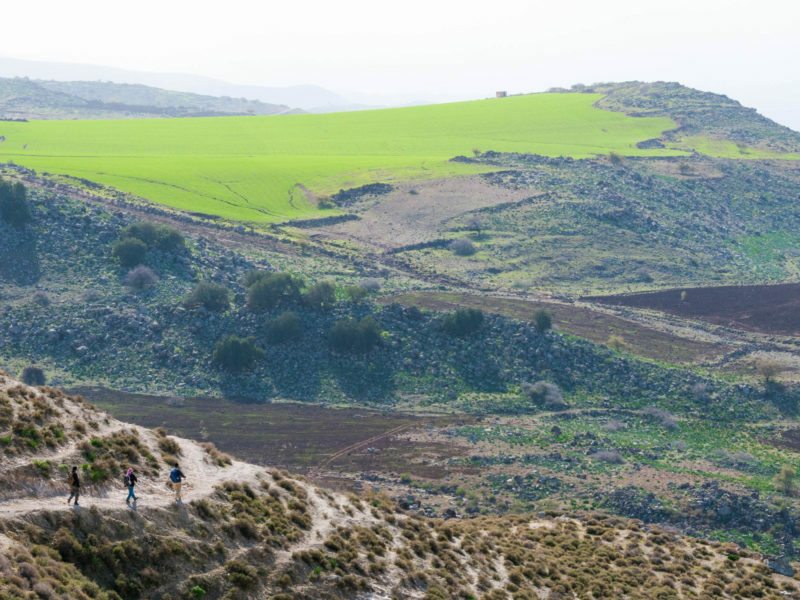 The half-day hike is a 2-3 hour adventure into the surrounding environment. Talk to us about finding a route that suits your preferences best. Routes that run through the Yarmouk Protected area are subject to an additional fee of 2.5 JD paid directly to the Royal Society for the Conservation of Nature.